Screenshot from a gif posted on Twitter showing where winds picked up dust in New Mexico, Texas & Mexico. 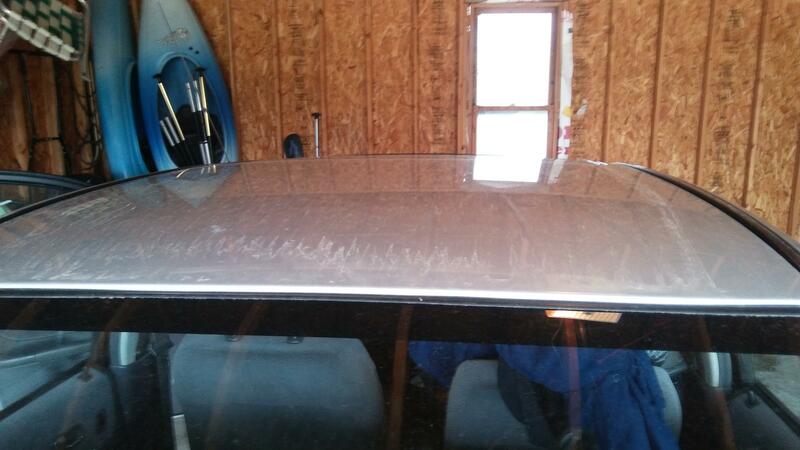 If you thought your car was dirtier after it rained Thursday, you're right. People in the Midwest found dirt of a different color (tan or sort of orange) on their cars after rainfall on Thursday. Michelle O'Neill talked with a scientist to find out why. A National Weather Service satellite shows strong winds blew dust from the Southwest and Mexico into the jet stream. Then it traveled over the Midwest, and the dirt fell along with the rain. Meteorologist Alex Gibbs, from the Davenport office, says it's a unique occurance. The dust even turned up in the snow that fell in Minnesota and Wisconsin. Gibbs says it reminds him of the Dust Bowl in the 1920's, when dust from out west traveled as far as the east coast.